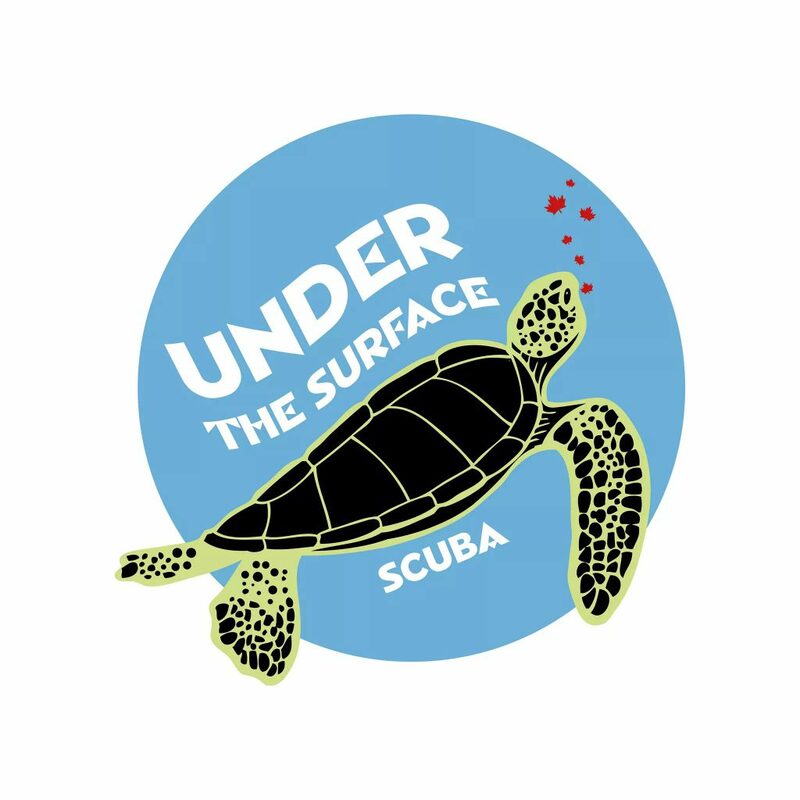 Under the Surface is a non-profit organization that provides a place for Canadian veterans RCMP, police, fire, and paramedics to recover through diving. For the woman, and man, behind the organization, it was an idea that hit close to home. “I feel like everything I have accomplished so far in my life has led me to create Under the Surface,” says Natalka MacKay, the co-founder. That list of accomplishments is impressive. Natalka has worked as a paramedic, an adult educator in advanced cardiac and pediatric life support, CPR and First Aid. 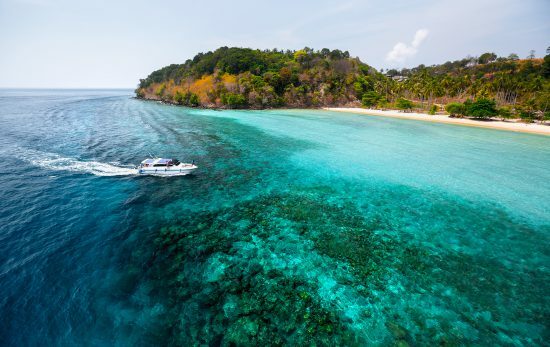 She’s also traveled the world as a diver and earned her PADI and HSA (Handicapped Scuba Association) Instructor certifications. 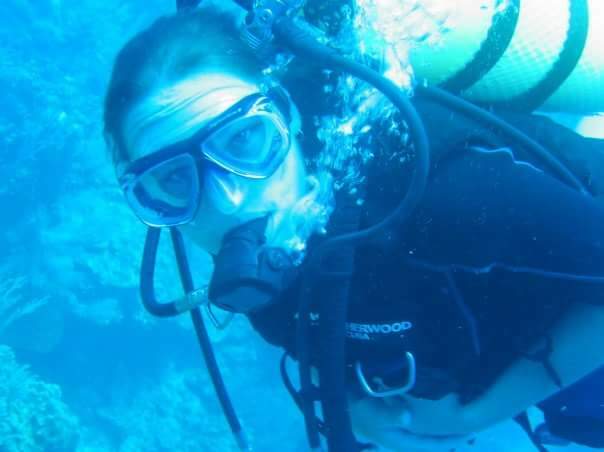 “My passion for scuba diving and helping people, along with having the medical knowledge to easily adapt and accommodate for those with mental and physical injuries, as well as being a family transitioning out of the military ourselves, made the idea of starting Under the Surface attainable,” she says. 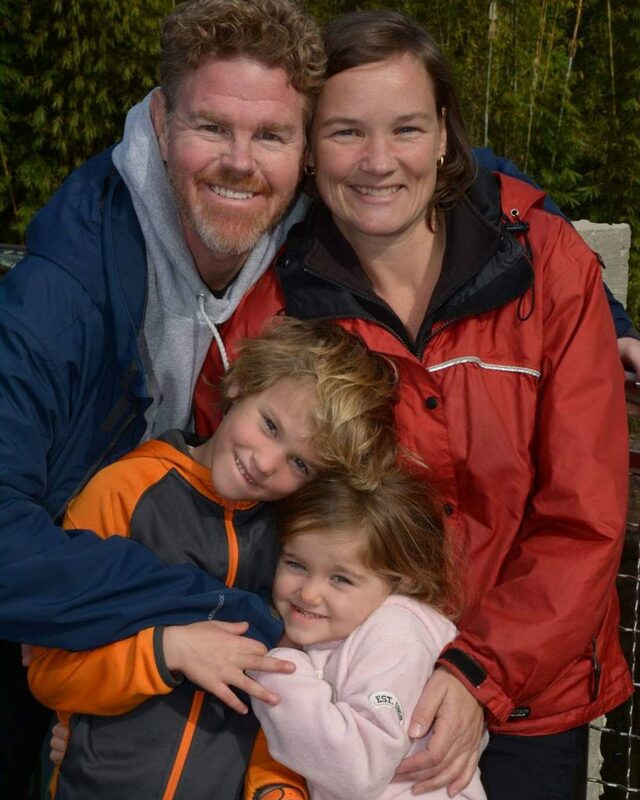 Natalka’s husband, Bob, is a Canadian Military Veteran and understands the experience first-hand. It wasn’t just his mental state that was starting to heal. He noticed physical changes, too. MacKay also credits diving to providing veterans with a sense of place. But the program isn’t just about helping those with mental and physical needs. It’s also about the family members. Bob also stresses the importance of family to the program. And they’ve already received some impressive feedback. With a growing enthusiasm behind the project, it was never a question of if the program would work, but about how to get the funds so they could get started. When the MacKays first founded Under the Surface in 2018, Natalka reached out to other organizations for advice, and they all told her the same thing: Be patient. Their work hasn’t gone unnoticed. The Women Divers Hall of Fame and PADI recently honored Natalka with the PADI 4 Change Health and Wellness Grant. And the MacKays plan to make the most out of those funds. In addition to building a stronger foundation for her students, Under the Surface will offer specialized gear for their divers with disabilities. “The equipment grant will be used towards the purchase of webbed gloves, ankle weights, and protective or adaptive gear to aid in making the experience safe and comfortable for those with physical injuries,” Natalka says. And they only plan to grow from there. 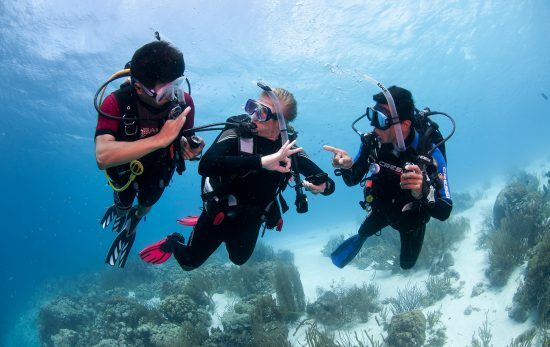 “Since Under the Surface is just getting started, I hope that research opportunities into the therapeutic benefits of scuba diving may result in partnerships that can bring more information and insight into how scuba diving can be an effective form of rehabilitation therapy for PTSD and chronic pain,” she says. For more on Under the Surface, visit their website. They also have fundraising initiatives that include Sponsor a Veteran, GoFundMe and Flipgive campaigns.